Home → Newsletters → Make 2016 the year you took your business to another level. 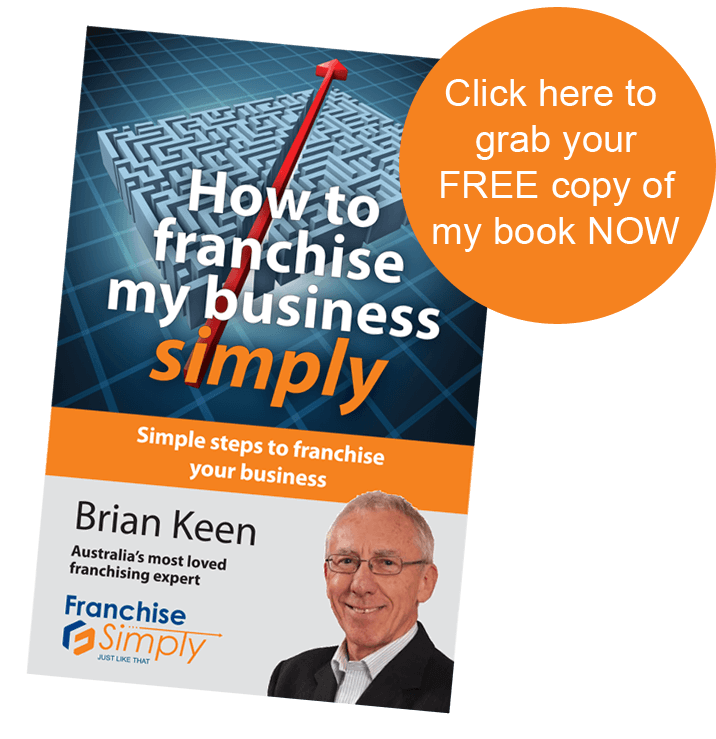 Smarter finance choices mean you may be able to afford your Franchise Simply Franchise Program after all, or fund fitouts or plant & equipment. We discussed all this and more when I spoke with Tony Malcolm recently. Listen to the podcast here, then contact me for more details on 0417 211 366.. I think you’ll like what I picked up from Paul Dunn recently. It’s all about speed and is a new tool from Google that we’ve found really useful to check (and then improve) website load times. You’ll find details of it below. If you haven’t been there yet, please do. Read more here. The ongoing fallout from the high-profile 7-Eleven underpayments scandal continues to reverberate throughout the franchise sector and has now made its way into the middle of the current Federal Election campaign. Jewelry designer Samantha Wills’ best piece of advice to fellow entrepreneurs is not to “burn bridges”. We love disruption! Two Sydney entrepreneurs are on a mission to help budding founders transform disruptive ideas into fully functioning startups. Starting your own business is as scary as it is exciting, and let’s be honest, it’s pretty exciting. It can be tough to take those first steps, but there are a number of things you can do to make the plunge seem a little less terrifying. The latest issue of the Franchise Buyer Magazine is now available. Click on the link to access it. As well as the Franchise New Zealand Magazine. And here’s the link where you can download the Internet and Small Business Magazine with the latest NAB Online Retail Sales Index – an interesting read. And finally, one for the family: Make your kids online entrepreneurs – at the Kids Business Workshop in Perth in July.